G&M Argument Results in Landmark Consumer Rights Opinion | Goldman & Minton, P.C. UPDATE: On June 18, 2015, Judge Glenn L. Klavans of the Circuit Court of Maryland for Anne Arundel County, certified the class. A copy of the Order can be found here. ORIGINAL POST: On February 24, 2014, the Maryland Court of Appeals issued a landmark opinion strengthening consumer borrowers’ rights in a case argued by Thomas Minton (Patton v. Wells Fargo Financial Maryland, Inc., Sept. Term 2013, No. 3). 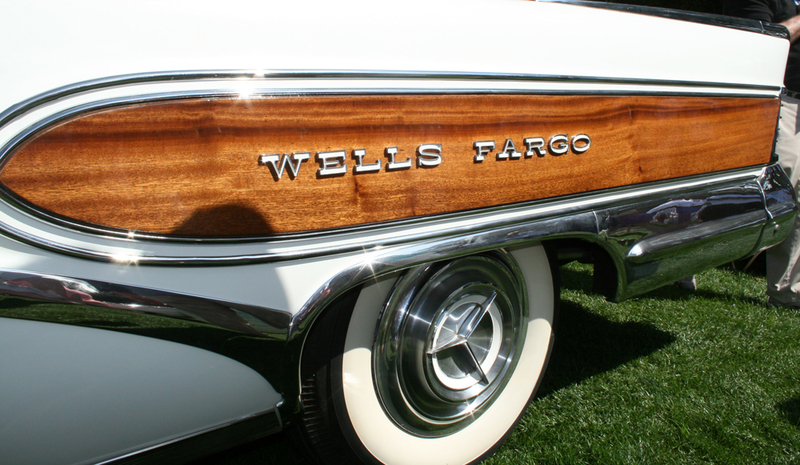 In settling an open issue of state law squarely in favor of consumers, the Court rejected Wells Fargo’s arguments and found that the reasoning of a recent federal district court decision to the contrary, Bediako v. American Honda Finance Corp. is flawed. The case arose from the repossession of a car by Wells Fargo Financial in 2007. Following that repossession and the sale of the car at a private auction, Wells Fargo claimed that the borrower, Carolyn Patton, still owed over $13,000 on the loan. On Ms. Patton’s behalf, G&M filed suit against Wells Fargo in the Circuit Court for Anne Arundel County, alleging that the claimed deficiency was improper because of Wells Fargo’s many failures to follow the repossession and resale requirements of the Closed End Credit provisions of Title 12, Subtitle 10 of the Commercial Code. Wells Fargo moved to dismiss Ms. Patton’s claim on the basis that it was filed beyond an alleged one year statute of limitations, and on the basis that Wells Fargo was not required to follow Title 12, Subtitle 10. The Circuit Court for Anne Arundel County granted the motion. The Court also held that the adoption of CLEC in the loan documents was a voluntary choice made by the lender, and that CLEC’s provisions are therefore binding on Wells Fargo as a matter of state contract law. The full Opinion can be downloaded here.